Complete the look if your table tops by setting them with quality extra heavy Victoria pattern dinner forks from Winco. 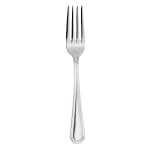 By investing in quality extra heavy design dinner forks from Winco, you're investing in the quality of your business. Dig into cheesy pasta and spear crisp salad vegetables with this Winco Victoria pattern dinner fork! 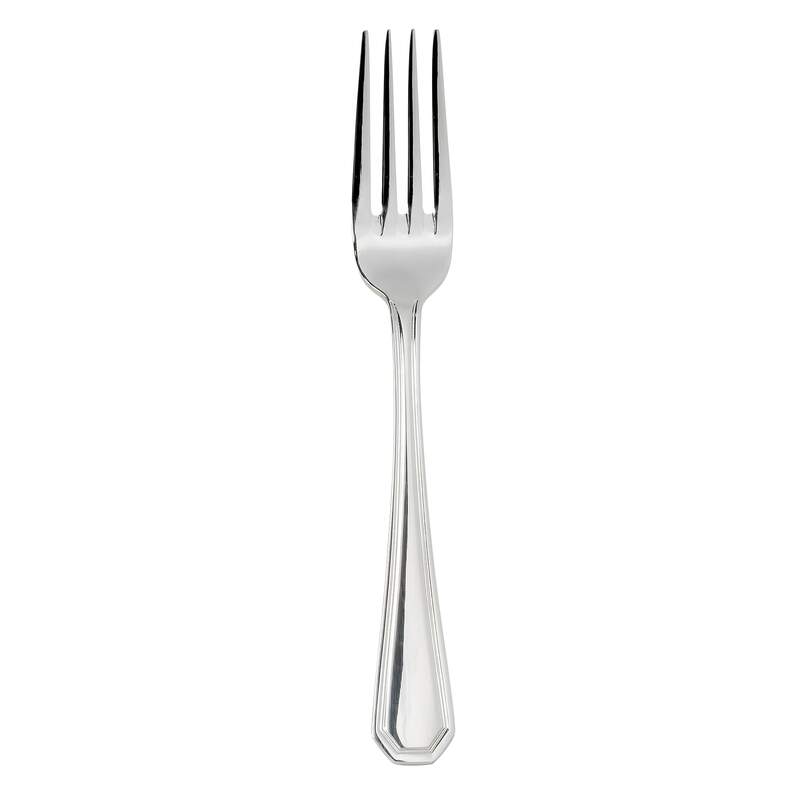 Constructed of beautiful 18/8 stainless steel, this dinner fork has an extra heavy design that is comfortable to hold. The timeless Victoria design of this stainless steel dinner fork compliments any dining room scheme and will easy polish to a bright finish. A great dining experience is achieved by making sure even the dinner forks in your business are of the highest quality. Diners and restaurants will enjoy years of corrosion and damage free use from Winco's collection of Victoria dinner fork! Invest in Winco dinner forks for your table tops today! Dinner Fork, 18/8 stainless steel, extra heavy, Victoria. "Second time packing was poorly done. Short shipped two boxes of forks costing me extra and a waste of time and effort!"